Six days to go to the release of Playlist for a Paper Angel and today we meet Lisa Connelly. Lisa is a teenage girl who has spent most of her life looking after her younger brothers and sisters while her parents spent their time drinking and arguing. Leaving home early, Lisa meets Declan Connelly and hangs around bars playing pool and drinking underage. Lisa becomes increasingly trapped in Declan’s criminal world and learns the secrets held within. 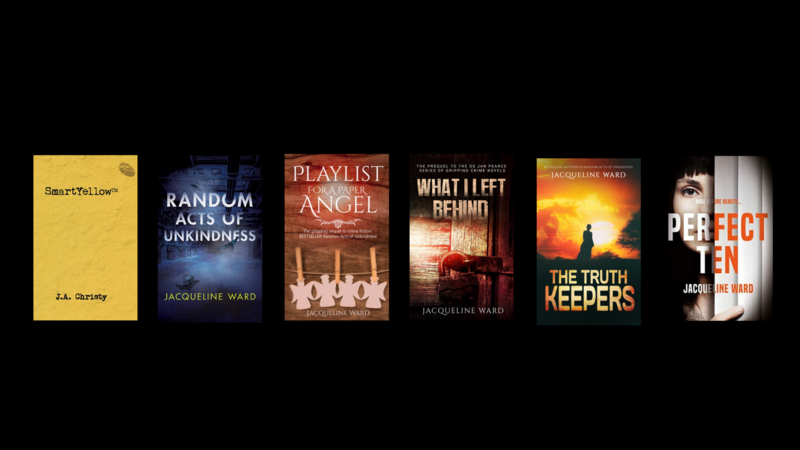 Lisa first features in Random Acts of Unkindness, where she gives DS Jan Pearce some information in exchange for protection, but her story is documented in Playlist for a paper Angel when her situation worsens and she finds herself with no way out. Lisa tries to be grown up but her bad decisions make show her inexperience. She is resentful towards her mother, who died of alcohol poisoning, yet she remembers the tender moments she and her mother shared, and how they communicated without words through musical playlists. Lisa’s shares some of the music on her playlist with her mother in terms of her favourites, and some of it in the hope that her baby daughter, Elise, will remember her.